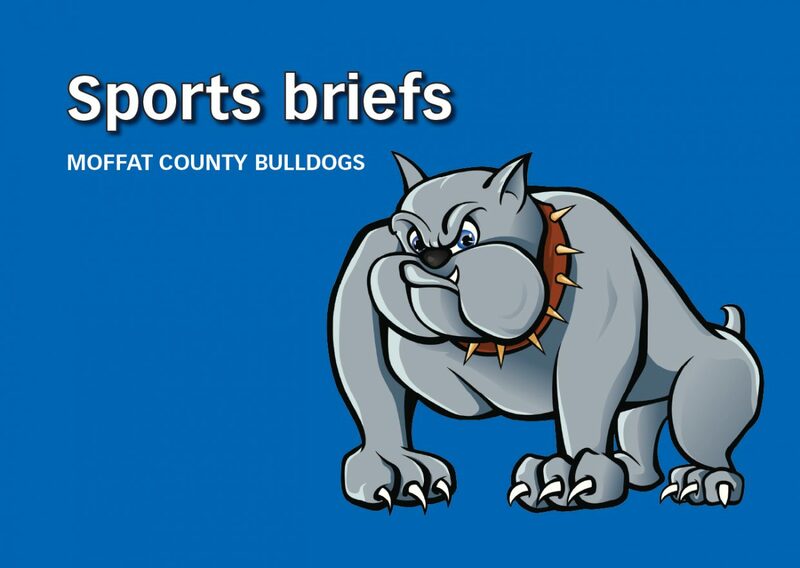 The Moffat County High School athletics department is already looking ahead to the fall season. Registration is currently available online at moffatcounty-ar.rschooltoday.com for MCHS students interested in football, volleyball, cross country, boys soccer or boys golf. Athletes must be registered and have a verified physical examination before participating in any teams. MCHS will host parents meetings for various teams, including at 6 p.m. July 23 for golf and at 7 p.m. July 31 for football, soccer and volleyball. A meeting for cross country is scheduled for 6:30 p.m. Aug. 13. Fall sports teams will officially begin practices in August leading up to the 2018-19 school year.